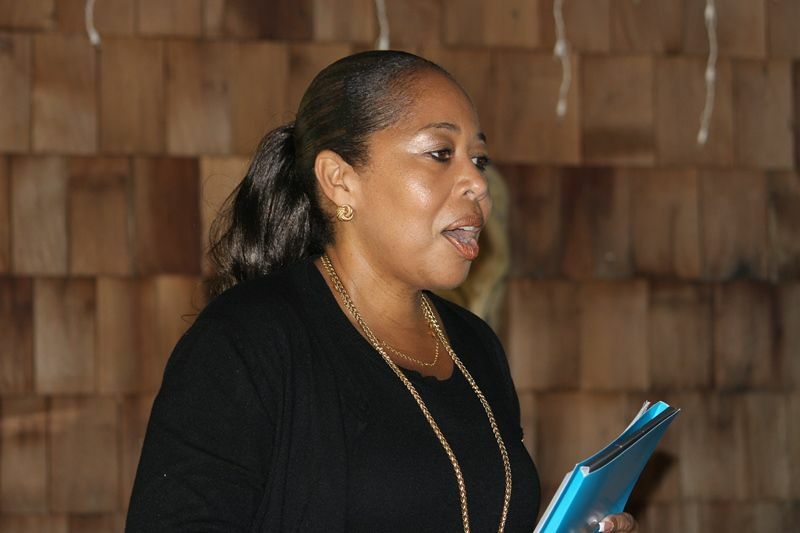 During a stakeholders meeting held on JVD on March 22, 2013 at Foxy’s Tamarind Bar with business owners and other residents, it was suggested that a chamber of commerce would empower residents to make decisions that would have a greater impact on their well being. Director of the BVI Tourist Board, Sharon Flax-Mars, expressed during the meeting that the Board would be meeting with residents on a quarterly basis to hear their concerns. Bernier said he made a recommendation to the government while he was in the BVI Ports Authority that $3.00 per person should be charged for entry into the island to assist with “infrastructure and beautification”. The owner of Guavaberry Farm on JVD, added that the island was outside of everything that was happening on Tortola and should take up the initiative that would place matters firmly in their own hands. The resident further advised that Ministers should not be blamed for the problems being experienced by residents of JVD. He also stressed the need for a public/private partnership between residents and the Tourist Board for at least a year to achieve the desired goal. Mrs Flax-Mars said the comments and concerns that came from the meeting were valid and felt it was always important to hear what people are thinking and to get their perspective, especially since she was new to the board. Mrs Flax-Mars also admitted that there have been ‘perception challenges’ in the past with the Board and working effectively but asked that she be taken at her own merit while suggesting that things be looked at in totality before ‘jumping and making decisions’. Well if that is the case, that we should not blame ministers, then maybe there should not be any ministers. They are elected by the people to ensure an unbiased, fair engagement with the people of the country, to get things done and move the country forward. Your statement emplies that you agree with them in office sitting down doing nothing and getting paid. You suggested getting a Chamber of Commerce OK FINE but maybe the fees that the politician is getting could be distributed to that organization (COC) to get things done. Money is needed to get things done..... not mouth. Like jvd planning a coup? The time has come for Jost Van Dyke to charge for point of entry!! Kent, the people of BVI and St. Thomas have lost out. Democracies rest upon the principle that government exists to serve the people; the people do not exist to serve the government. In other words, the people are citizens of the democratic state, not its subjects. While the British Virgin Islands protects the rights of its citizens, in return, the citizens give the BVI their loyalty. 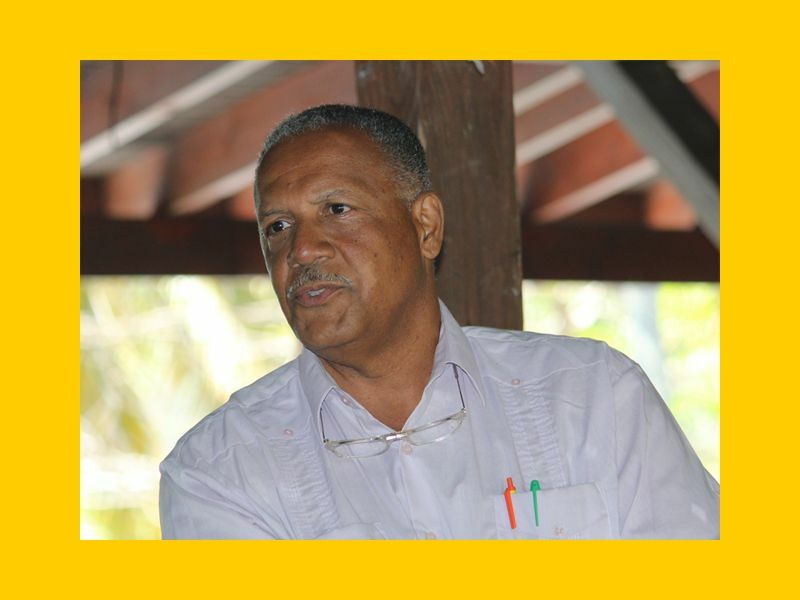 Under an authoritarian system, on the other hand, the BVI, as an entity separate from the society, demands loyalty and service from its people without any reciprocal obligation to secure their consent for its actions. When citizens in a democracy vote, for example, they are exercising their right and responsibility to determine who shall rule in their name. In an authoritarian BVI, by contrast, the act of voting serves only to legitimize selections already made by the regime. Voting in such a society involves neither rights nor responsibilities exercised by citizens--only a coerced show of public support for the government. Similarly, citizens in a democracy enjoy the right to join organizations of their choosing that are independent of government and to participate freely in the public life of their society. At the same time, citizens must accept the responsibility that such participation entails: educating themselves about the issues, demonstrating tolerance in dealing with those holding opposing views, and compromising when necessary to reach agreement. I therefore differ in respect of that statement; it is the responsibility of the Democratic elected Minister to make proper representation on behalf of the people. Let the Hon. Minister’s do their job that they were elected to do, and then consideration will be given to the Chambers of Commerce.